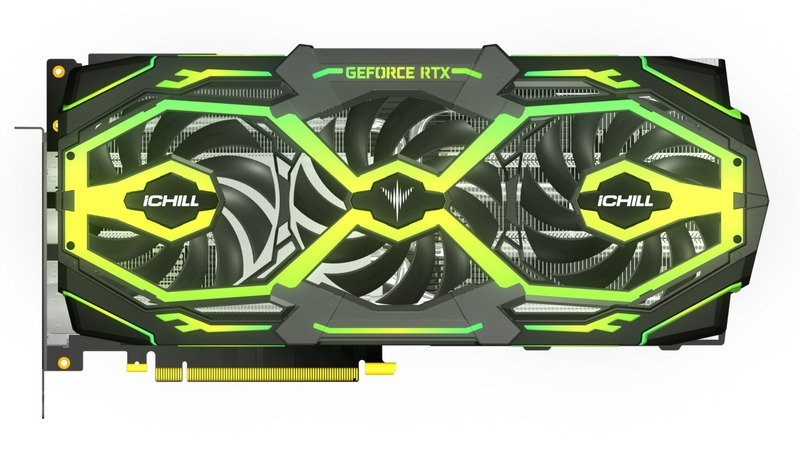 HardwareLuxx have an exclusive first look at Inno3D’s new RTX design. 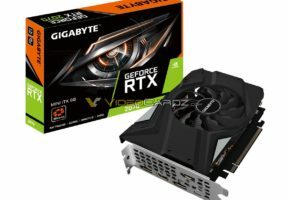 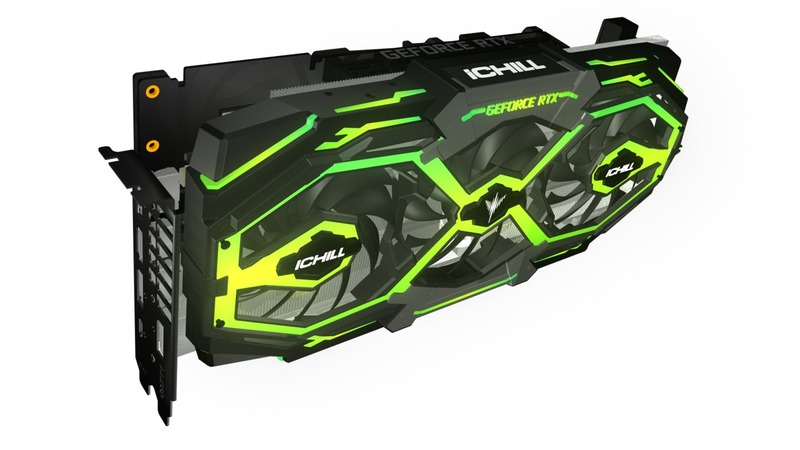 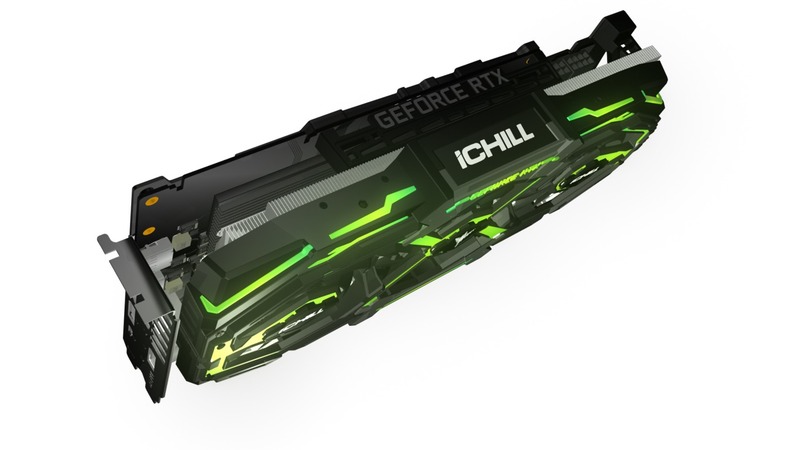 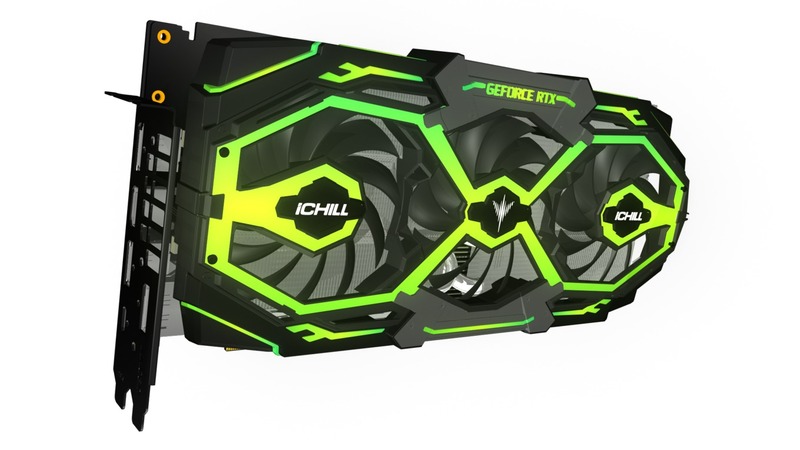 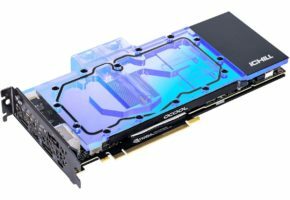 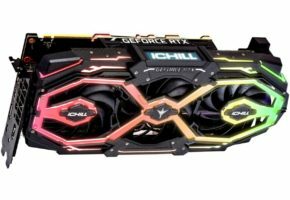 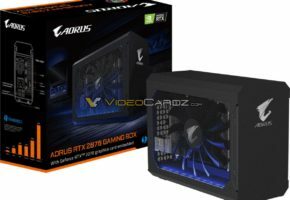 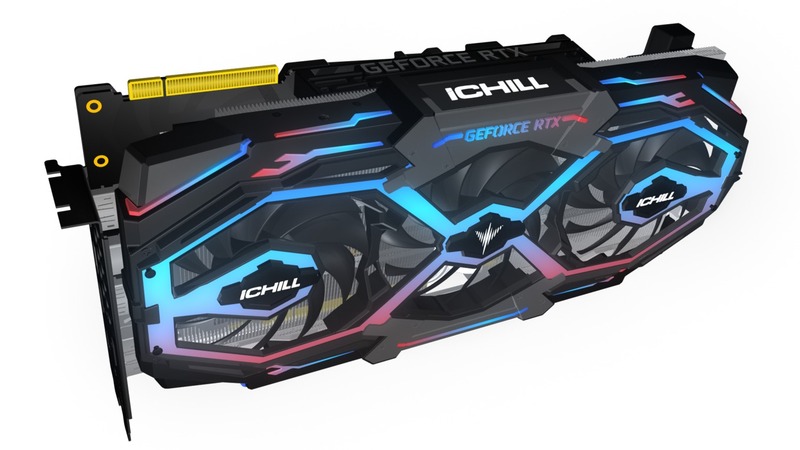 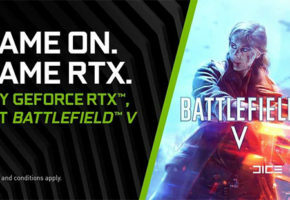 Inno3D GeForce RTX 2080(Ti) iChill “Frostbite”? We have been hearing about a new model coming from Inno3D called “Frostbite”. 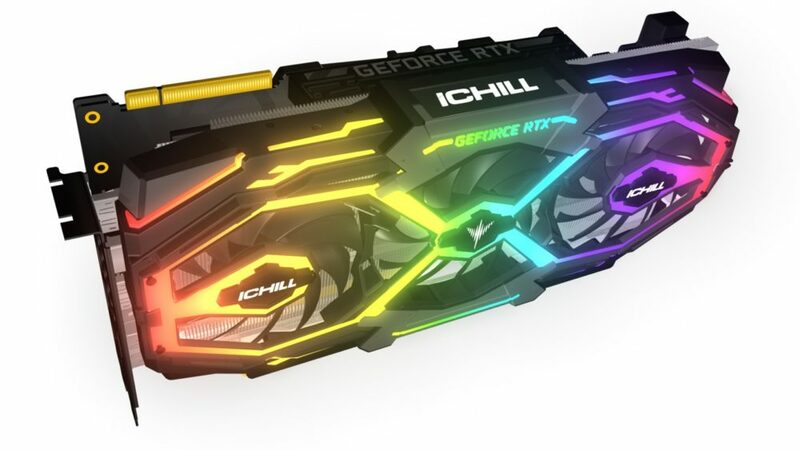 To be clear, we don’t know if the card shown below is actually this model, but what else could it be? 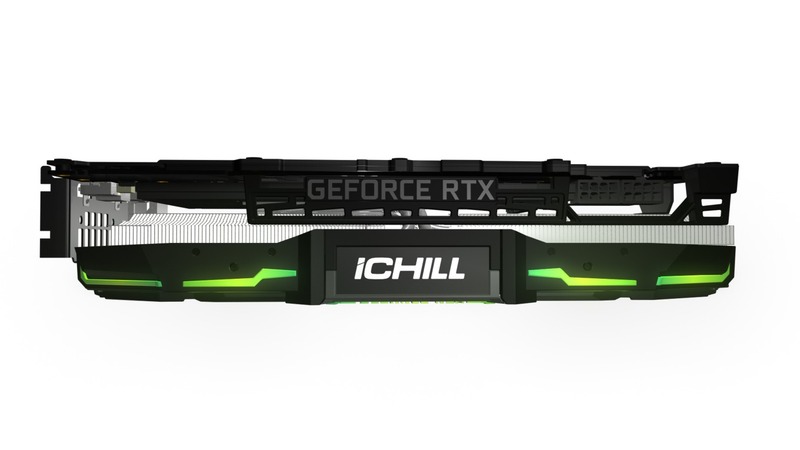 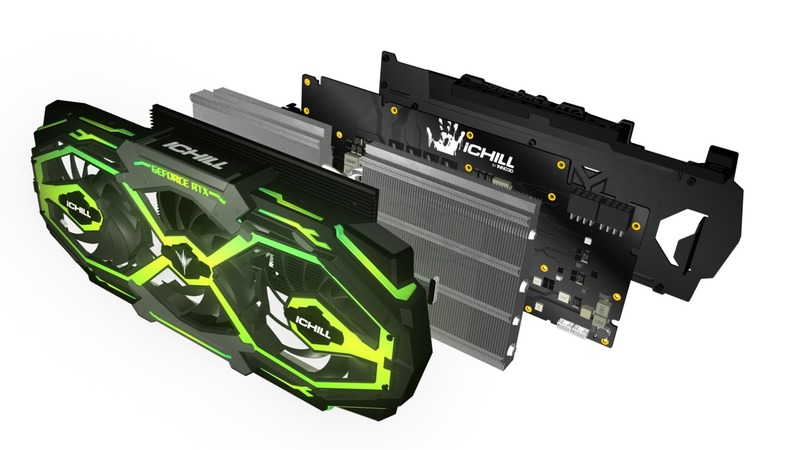 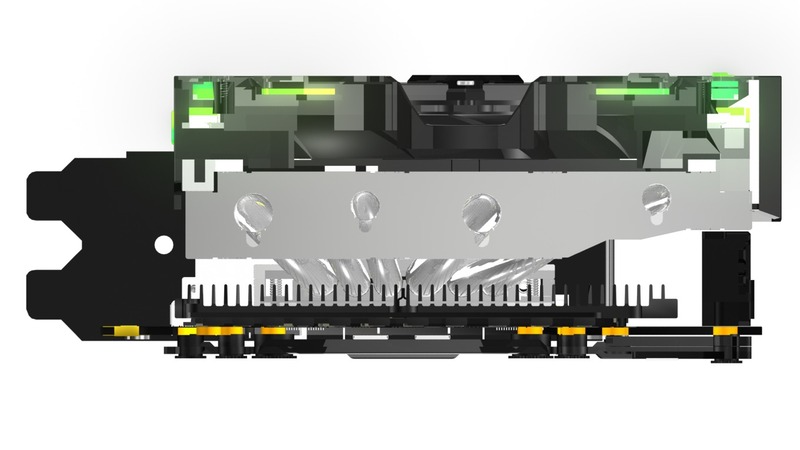 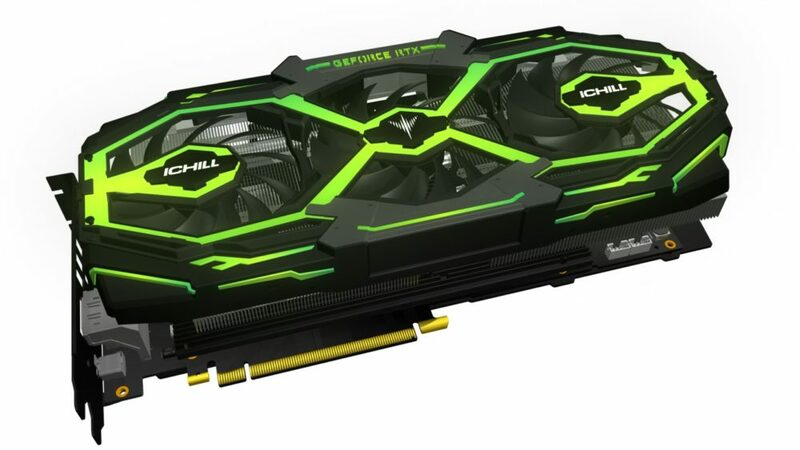 The new GeForce RTX 2080 (Ti) card features triple-slot and triple-fan iChill cooling solution. 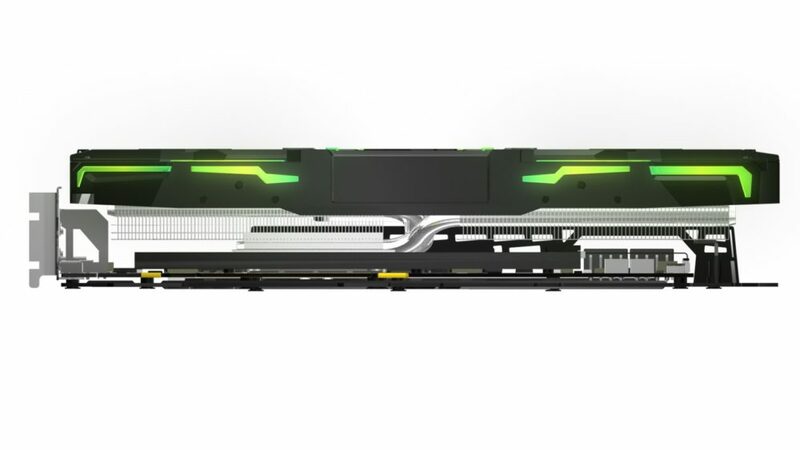 The shroud is covered by RGB strips, which give it a very unique look. Some of the renders feature NVLink finger, some do not. 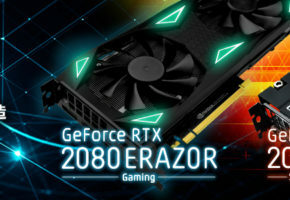 This means that the design is likely to be adopted for both 2080(Ti) and 2070 series.